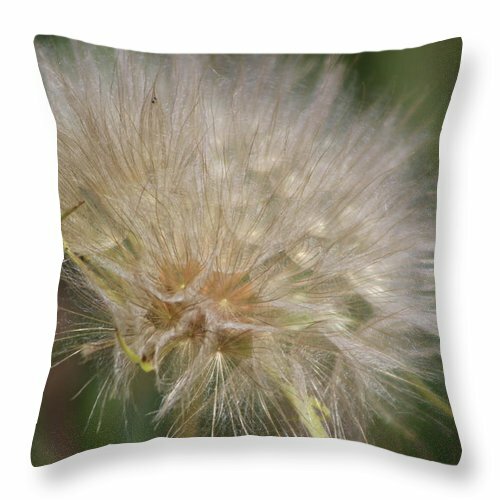 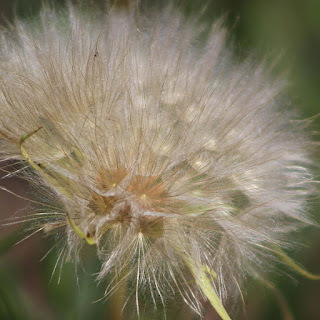 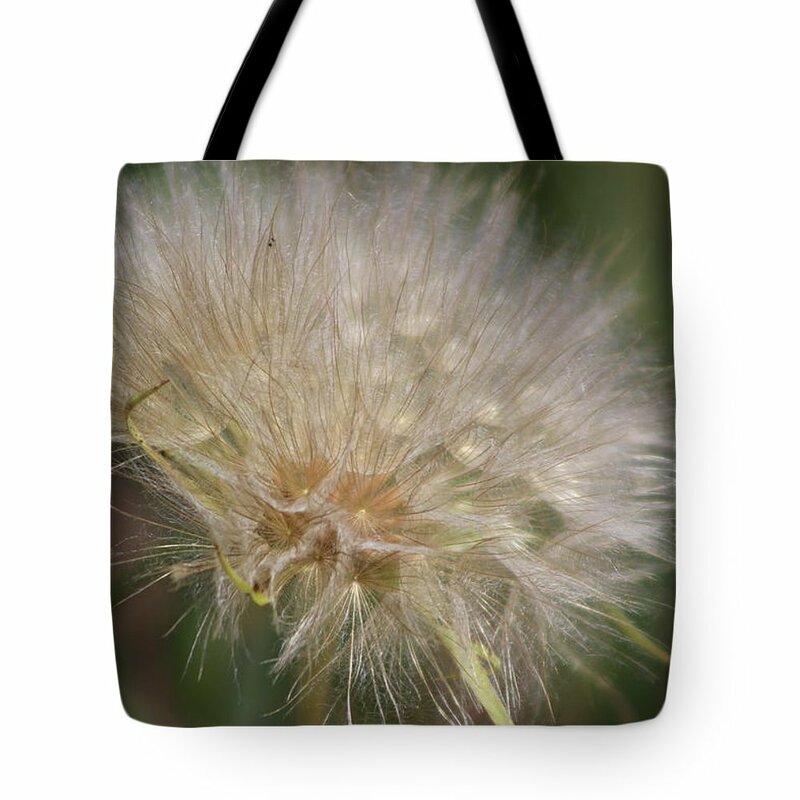 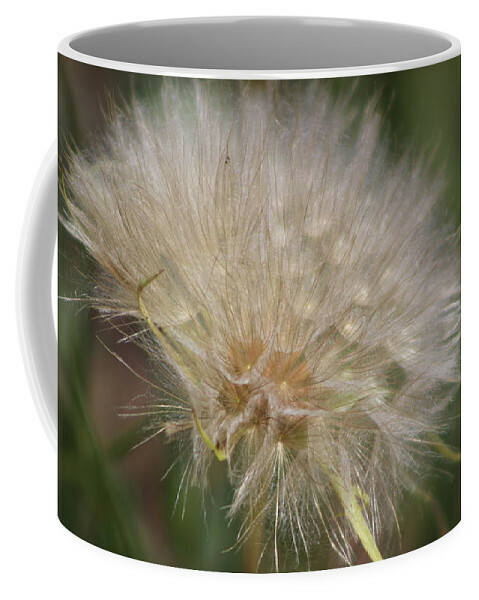 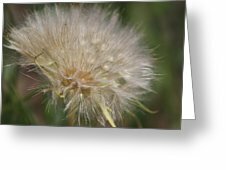 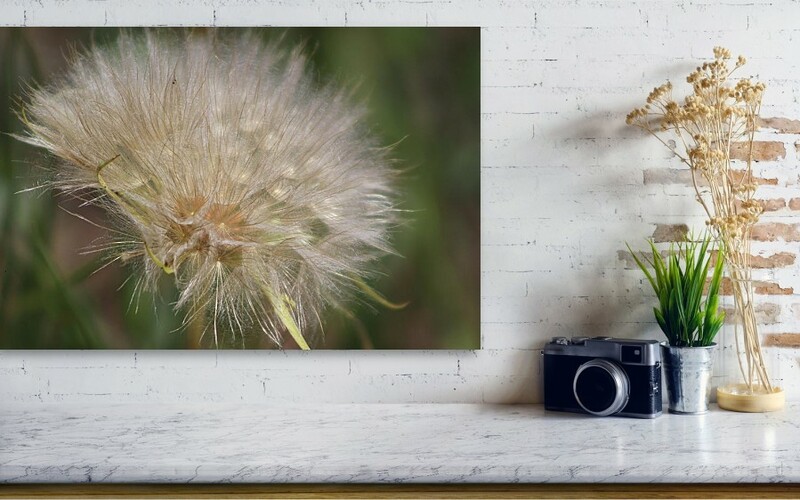 Photograph titled "Giant Dandelion" is a closeup photograph of Yellow Salsify Seed Head. These amazing seed heads that look like Giant Dandelions are a childhood favorite. 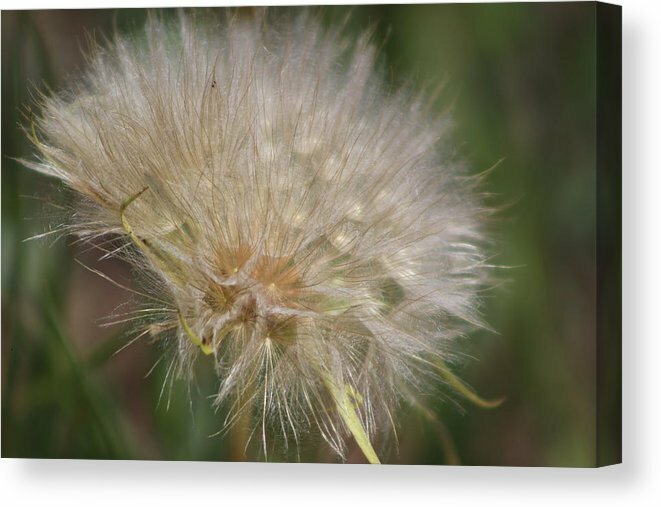 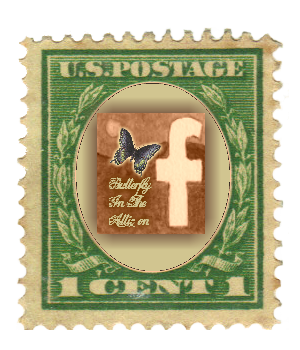 This image conjures memories of making wishes and of a kids imagination.